You are an experienced exerciser who is currently working out and coming from doing your own thing or from another gym. You are a medium-to-experienced exerciser, haven’t worked out in several months, and need a boost to get back into things. You’re looking for your own custom program while still connecting with other awesome humans. You are a complete beginner to exercise or are recovering from an injury. Your schedule changes all the time, due to work or child commitments, and need more flexible appointments than group or semi-private can give you. You are looking to achieve a specific goal in a specific time frame and want all the attention that needs from day one. Every group, semi-private and one-on-one session comes with an experienced, qualified coach to lead the session. After your first 30 days there is no expectation to continue with the membership you chose. 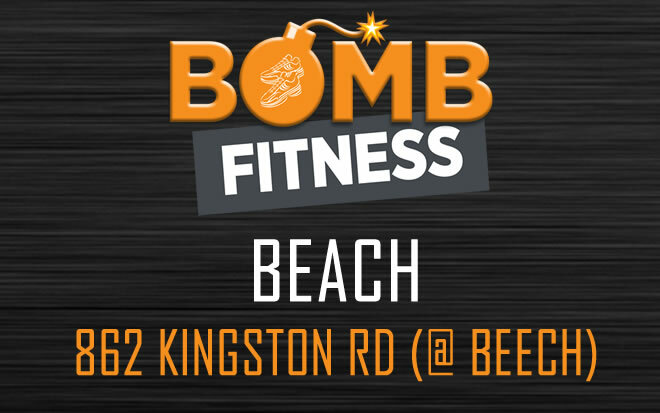 For example, you can jump from Semi-Private to Group Fitness or go from Group Fitness to One-on-One if you like. If you choose the Group Fitness introduction package and feel that you’re struggling in class, we don’t want you to get frustrated and quit. We want to give you the best and fairest chance to succeed, so if our coaches believe you need extra help then we will suggest you upgrade to semi-private or one-on-one for the remainder of your 30 days. Still not sure what membership is best for you? 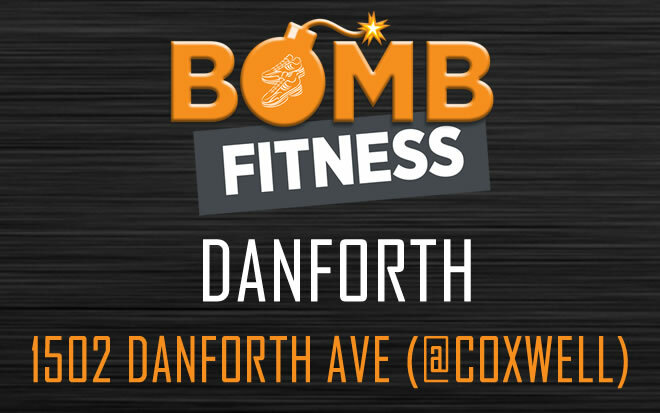 Call us on 416-890-4785 or by email info@bombfitness.ca or book a complimentary strategy call below.